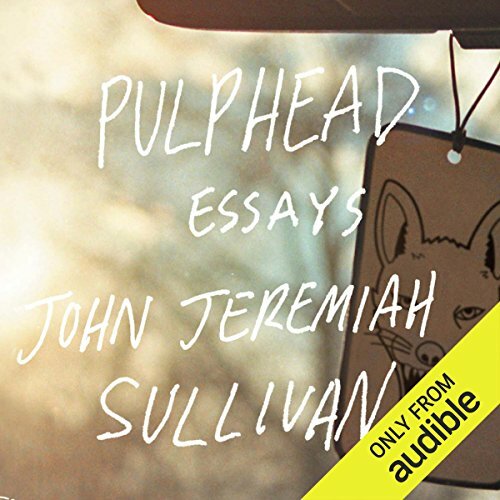 Showing results by narrator "John Jeremiah Sullivan"
In Pulphead, John Jeremiah Sullivan takes us on an exhilarating tour of our popular, unpopular, and at times completely forgotten culture. Simultaneously channeling the gonzo energy of Hunter S. Thompson and the wit and insight of Joan Didion, Sullivan shows us - with a laidback, erudite Southern charm that's all his own - how we really (no, really) live now. In his native Kentucky, Sullivan introduces us to Constantine Rafinesque, a nineteenth-century polymath genius who concocted a dense, fantastical prehistory of the New World.